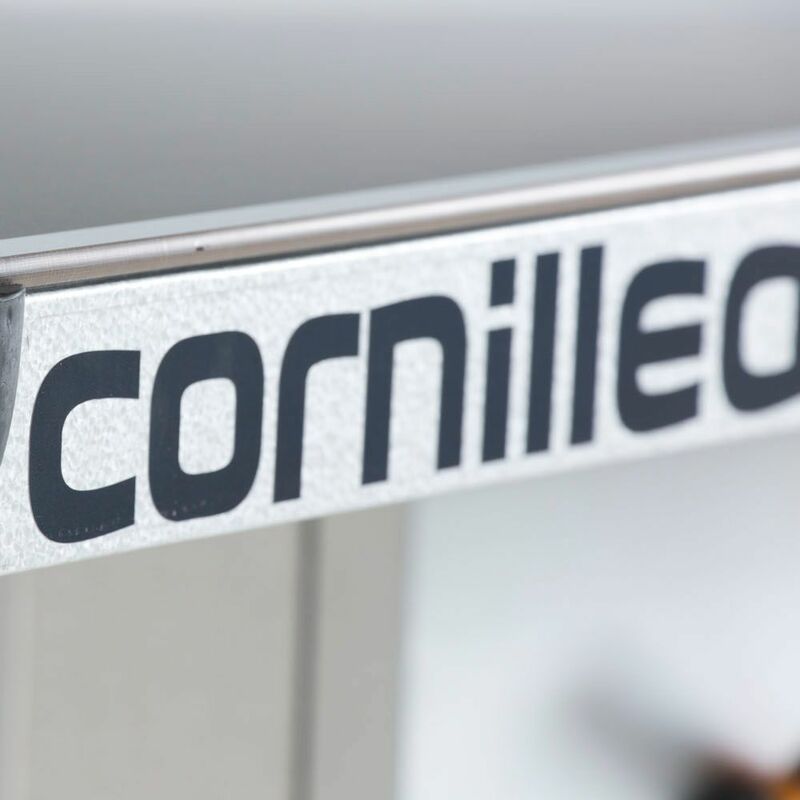 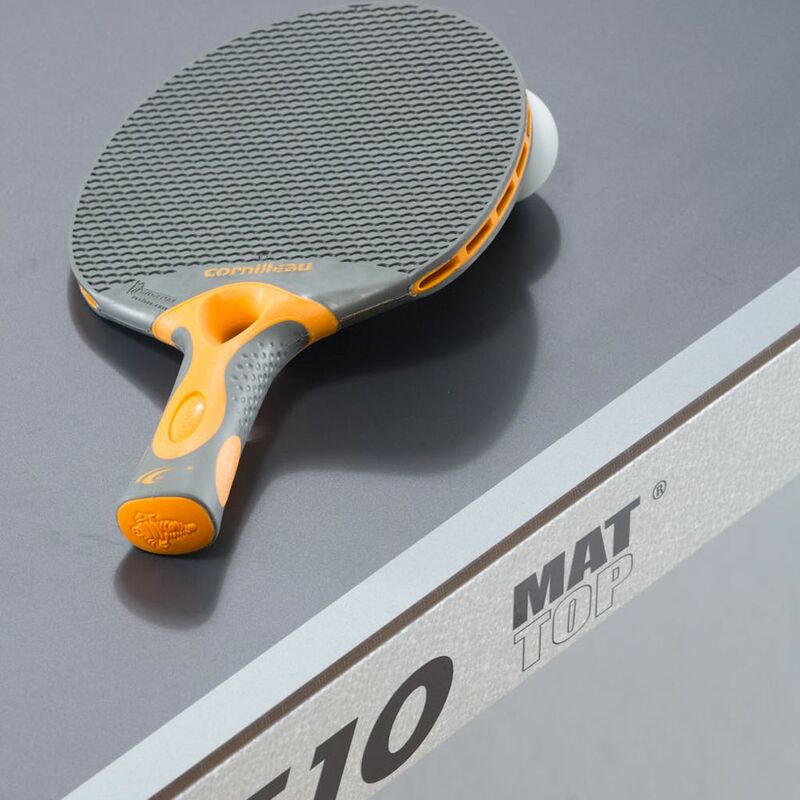 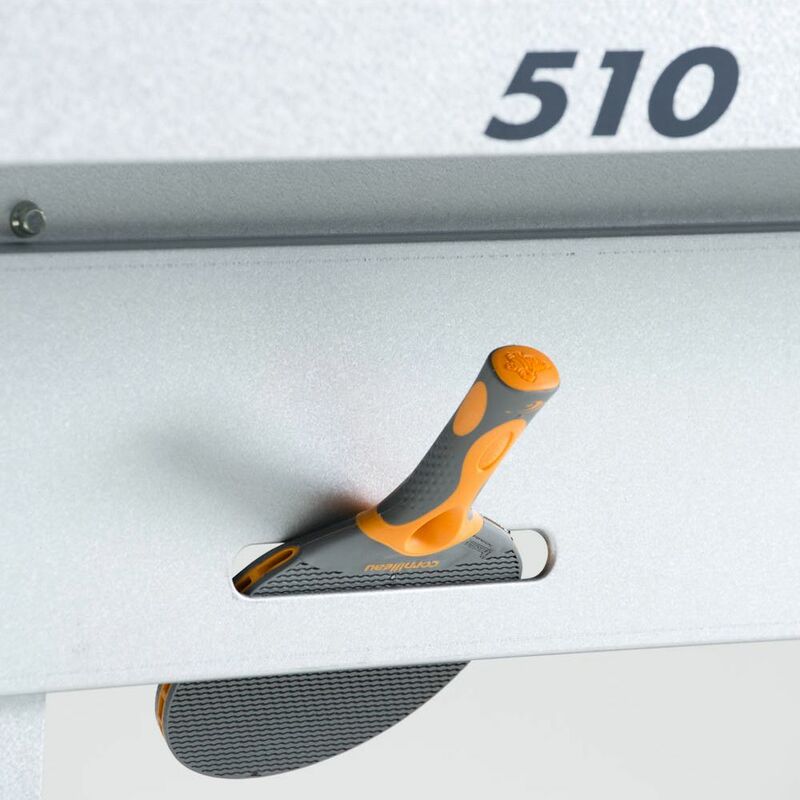 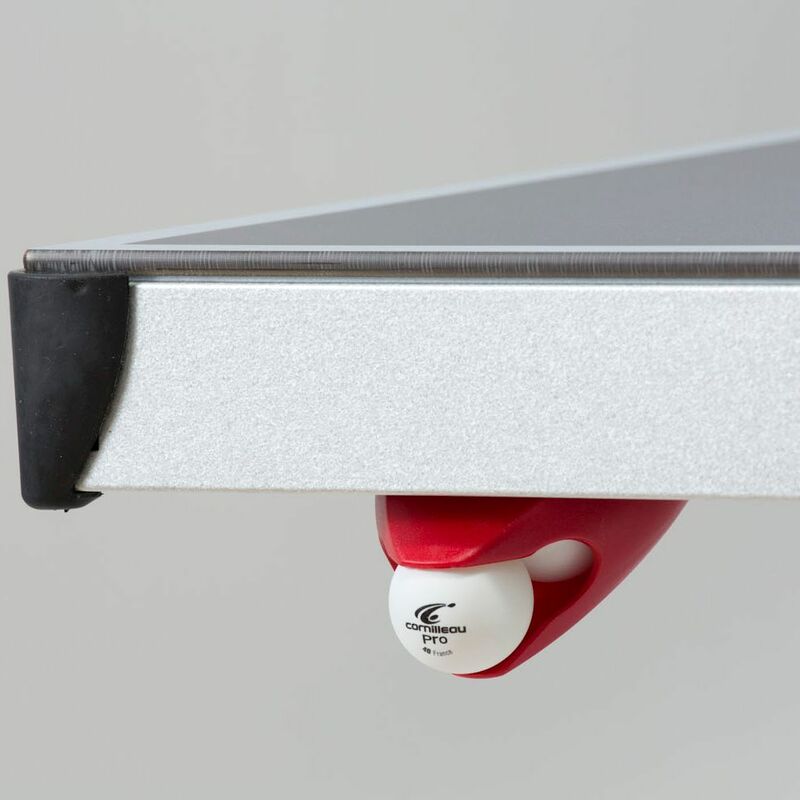 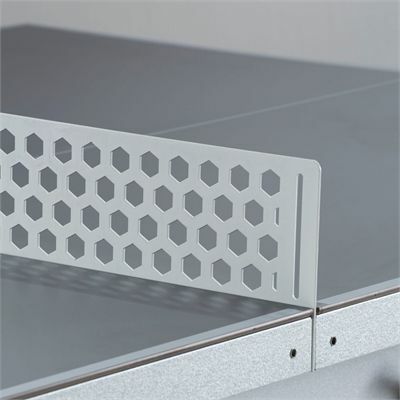 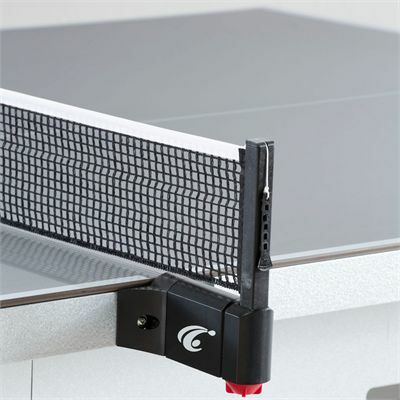 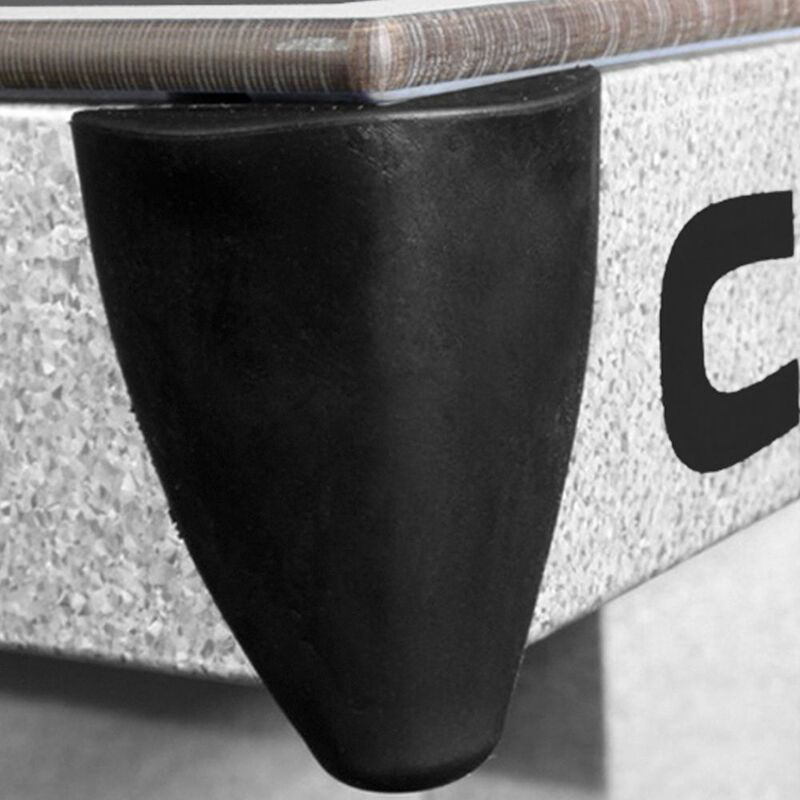 The Cornilleau Proline 510 static outdoor table tennis table is supplied with corner protection pads to provide maximum safety for the children, while its adjustable feet enable the table to be securely bolted into the ground. Additionally, the table is equipped with a special anti-glare MatTop coating which allows for playing for hours, as it reflects 10 times fewer rays than ordinary coating materials. This outstanding table is wheelchair friendly and has an approval from the FFTT (French Table Tennis Association) for leisure use. 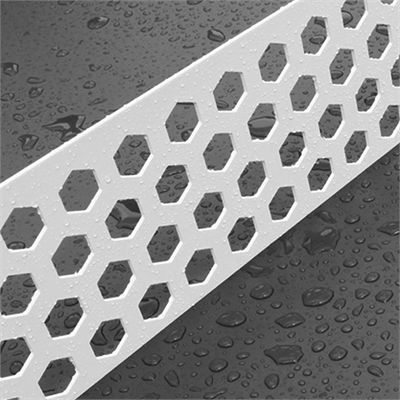 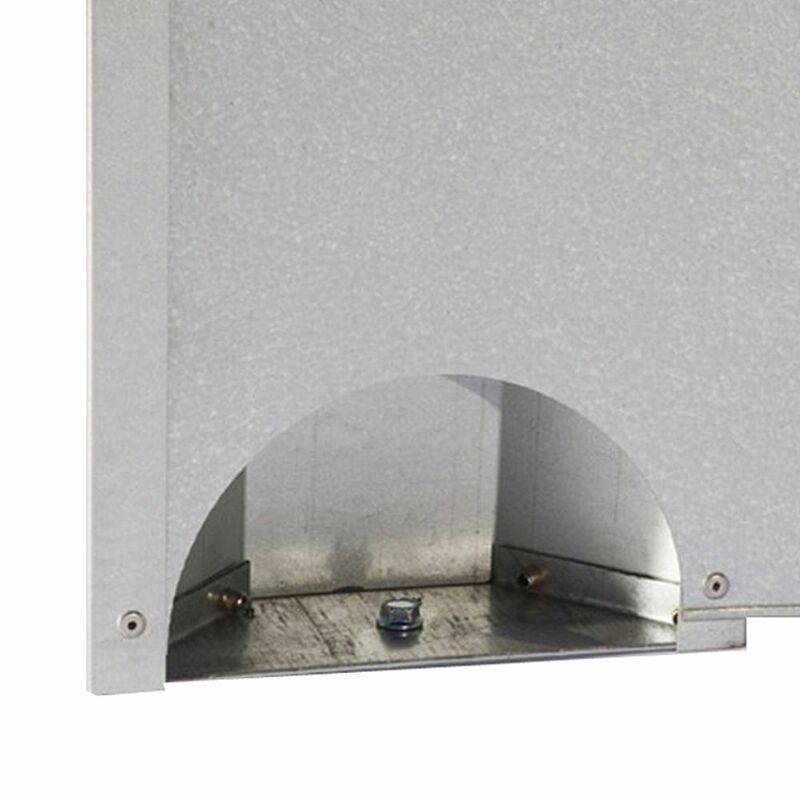 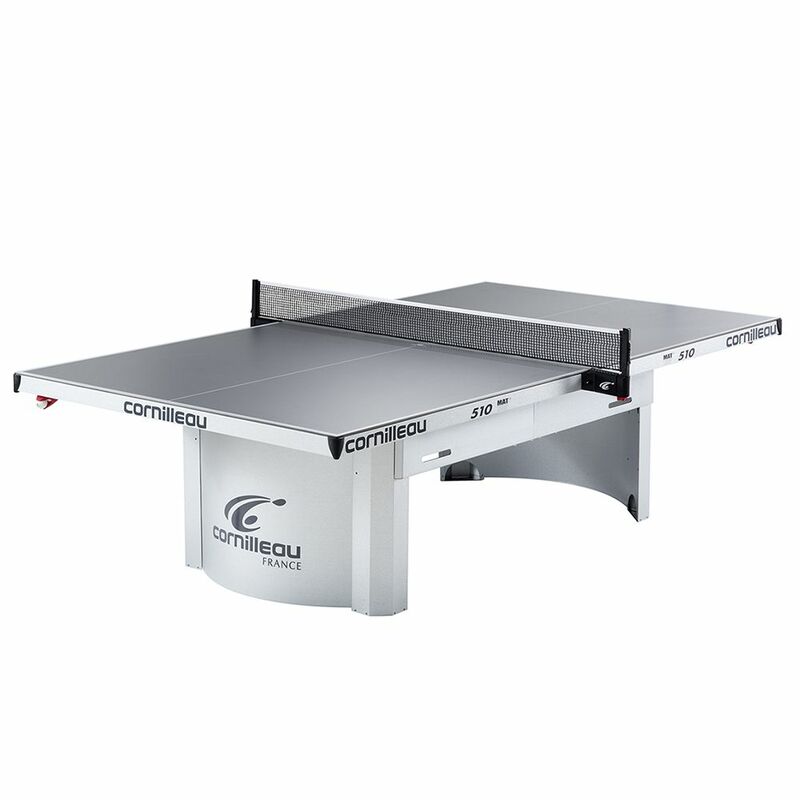 It is produced in France and offers a 3-year warranty (10 years on tabletops). 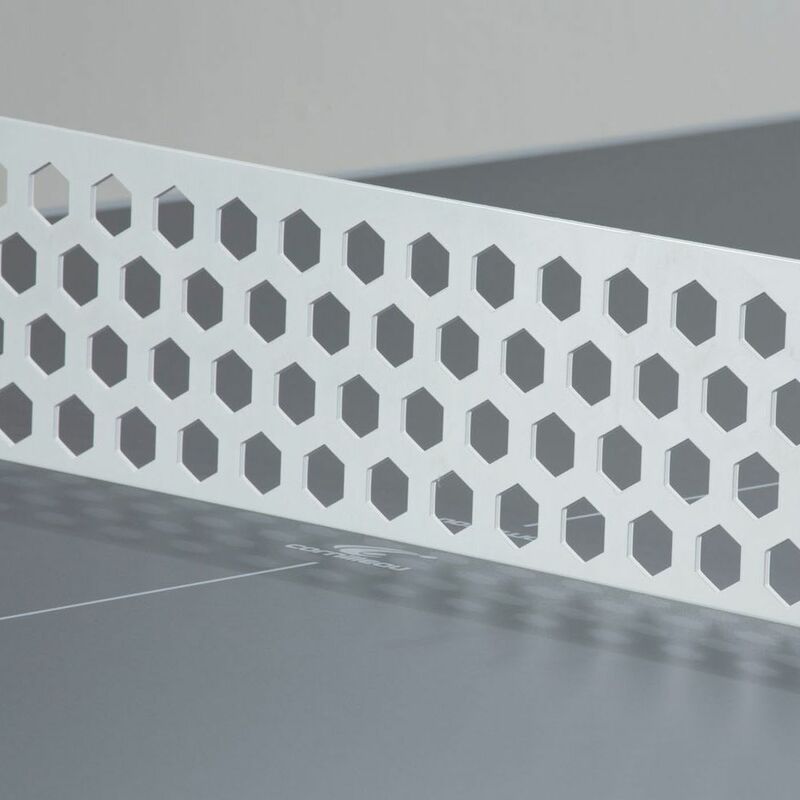 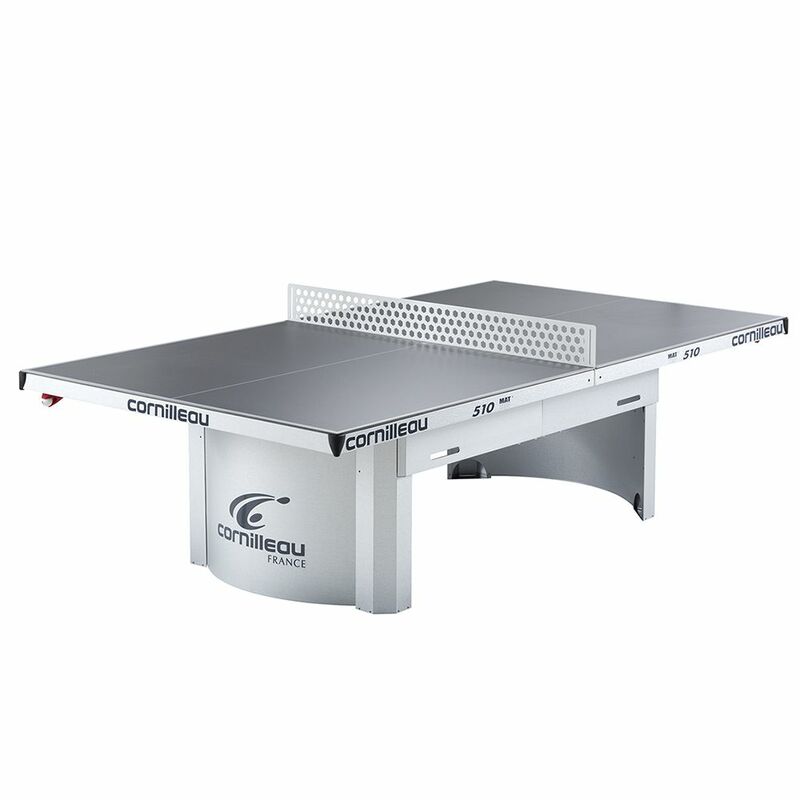 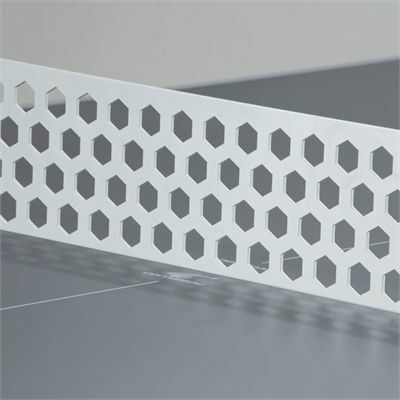 for submitting product review about Cornilleau Proline 510 Static Outdoor Table Tennis Table 2014.